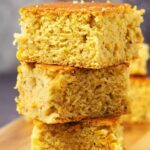 The first time I made these vegan dinner rolls it was borne out of necessity I tell you! Well….yes, necessity dammit! I was home, didn’t have anything to eat, didn’t feel like getting in my car and driving all the way to the shop. Yes, I know, the shop is only like 3 blocks away, but that’s besides the point. So I was thinking of making some bread. But realized I didn’t have any wholewheat flour. 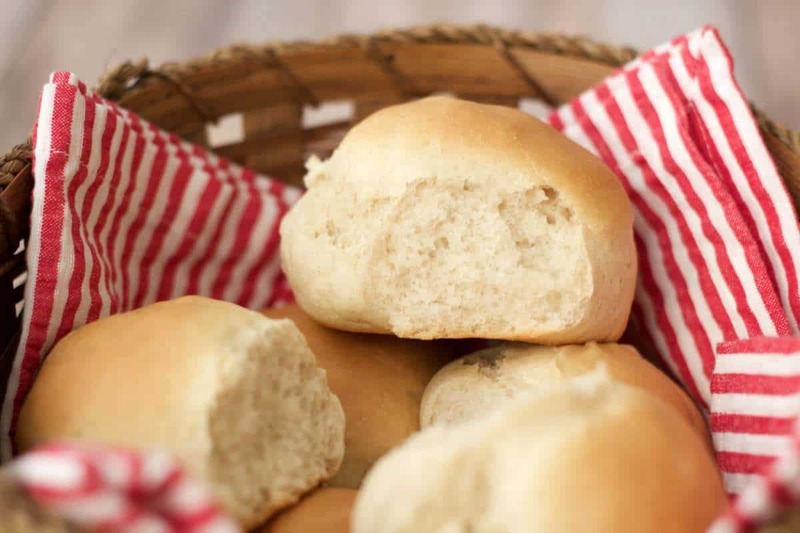 So it occurred to me to wonder if I could make rolls! 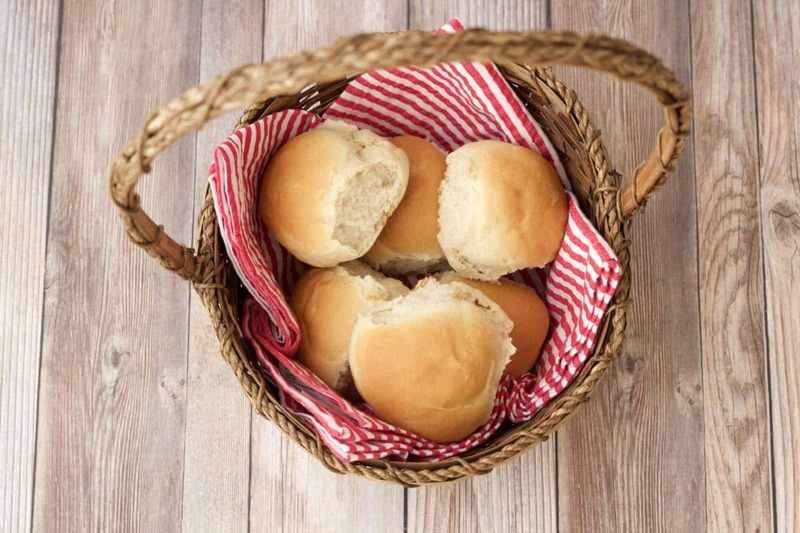 Browsing around the internet, I found lots of recipes for dinner rolls, but usually they were in batches of like 30! I mean who needs 30 dinner rolls! 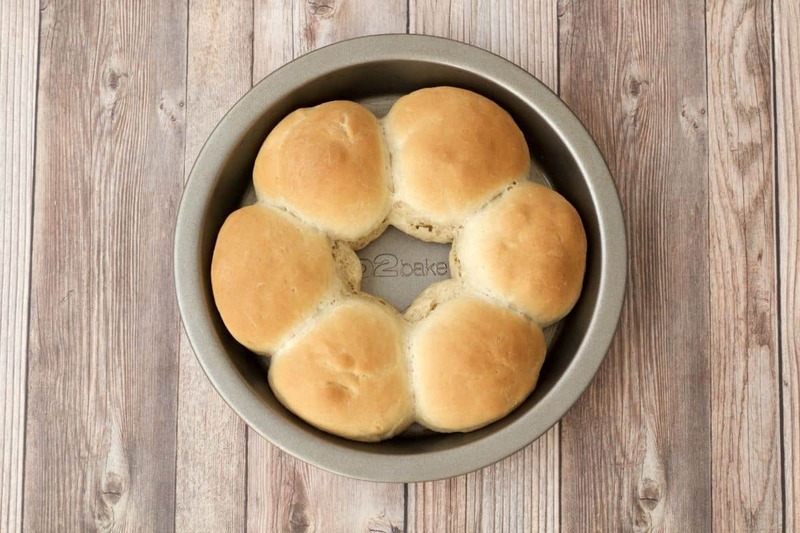 And then, I found an awesome recipe for just 6 dinner rolls. And with a little veganizing it was awesome! 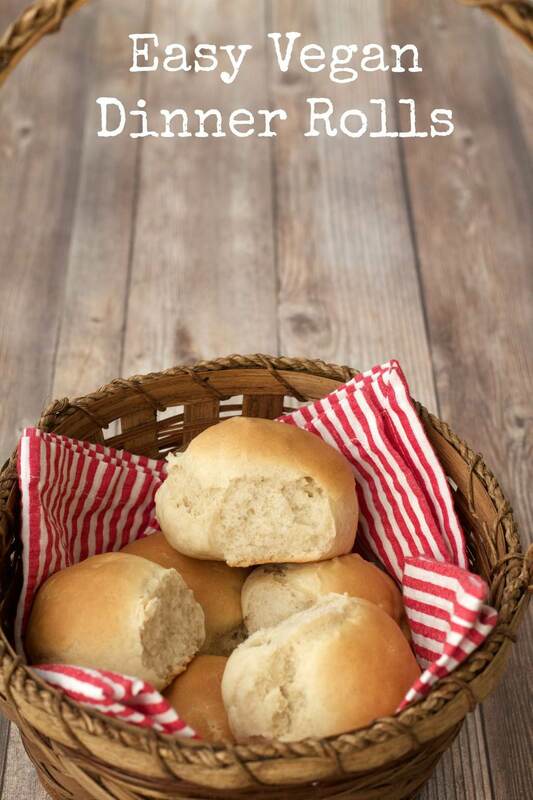 I was so proud of myself for baking my own rolls, that I snapped photos and sent them to my mom, all 3 sisters and my brother. Yes, really. And since then I have made these a bunch more times. They are not super quick to make as you have to wait for the dough to rise, not once but twice. But in terms of hands on effort they are really very easy. 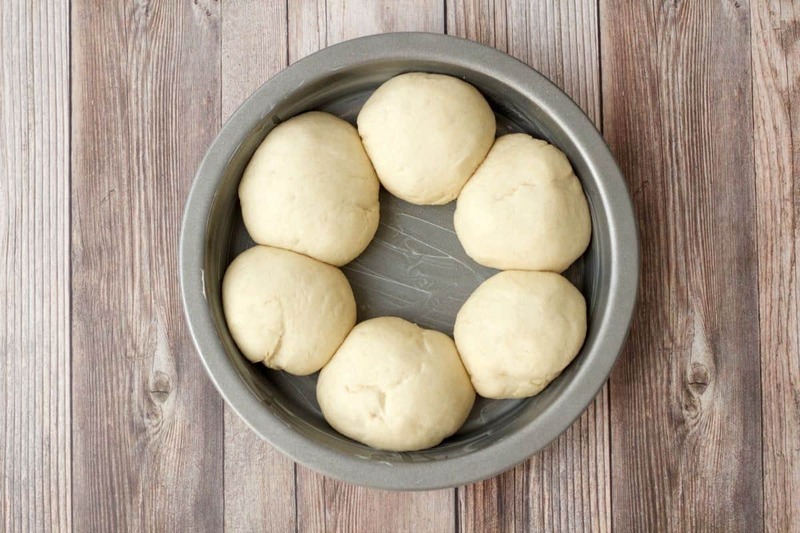 You simply mix up the ingredients and let your dough hook attachments (pictured above) for your stand mixer do the majority of the kneading work for you. Then you take the dough and throw more flour on it and knead it by hand a little to ensure that the dough is no longer sticky. Cover and leave to rise for 30-45 minutes until it has roughly doubled in size. Then you roll into six balls, move into a greased cake tin, cover again and allow to rise for a further 30-45 minutes until they have roughly doubled in size. Note: I say ‘roughly’ because it can be difficult to judge whether it has in fact ‘doubled’ in size. So as long as they have expanded/risen enough that you can easily see that they have – you’re good. Then you bake for 25 minutes. Easy peasy! 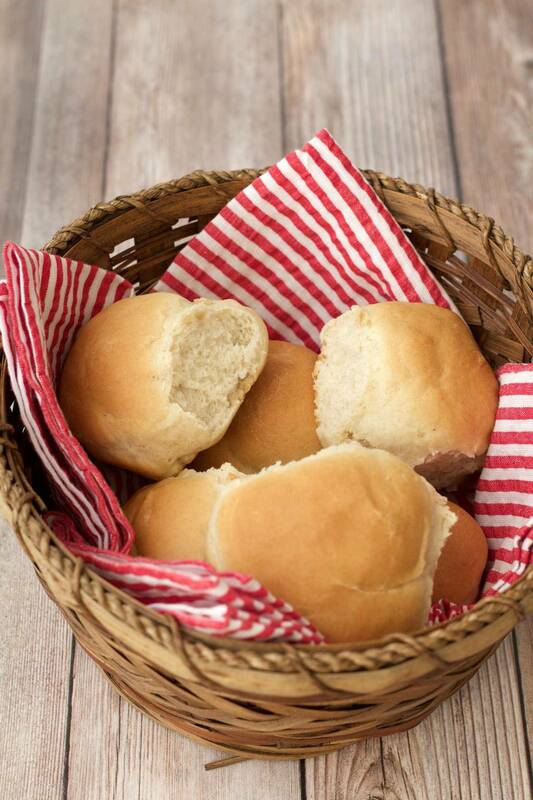 And after that you have freshly baked, hot and delicious dinner rolls! 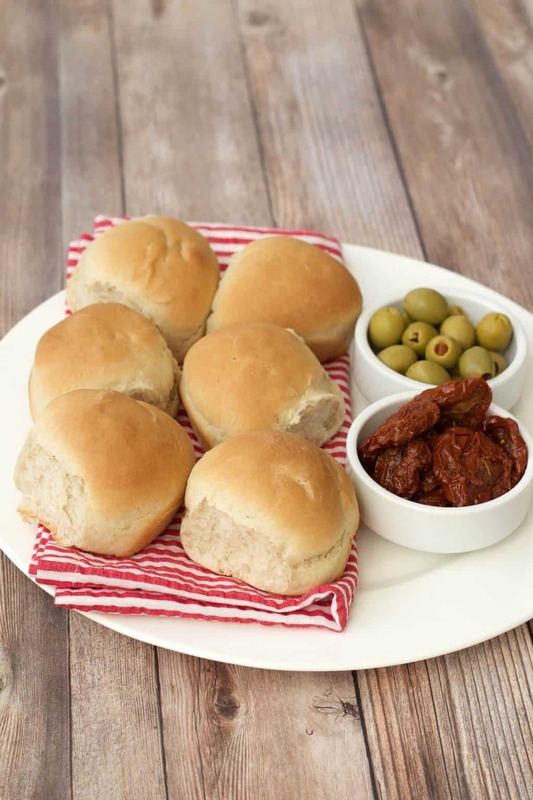 I mean I don’t know how often you have an entire rugby team coming over for dinner, but if you’re like me and don’t necessarily need 30 rolls for dinner, then this recipe is perfect. They’re at their best when fresh, warm out the oven is really best if you want to put a finer point on it, but the next day they’re great lightly toasted and spread with some vegan butter. 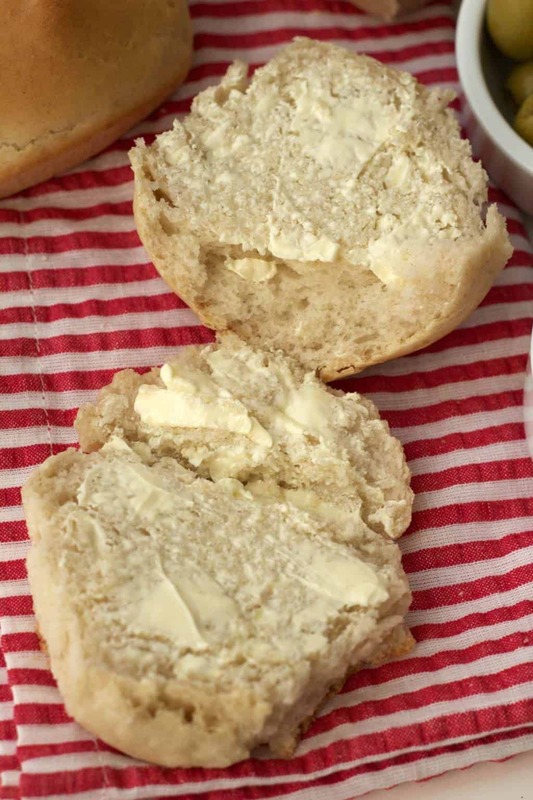 These vegan dinner rolls are soft, buttery, fluffy and so delicious! The small batch recipe is absolutely perfect for when you don’t have a huge family or an entire rugby team coming for dinner. 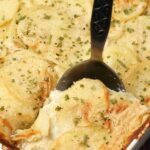 Serve hot out the oven for the most delicious mouth-watering results! Let me know what you think of this recipe by leaving a comment, and if you happen to make it, take a pic and tag it #lovingitvegan on instagram, I’d love to see it! 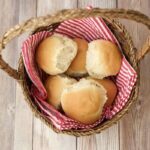 Soft and buttery small batch vegan dinner rolls! 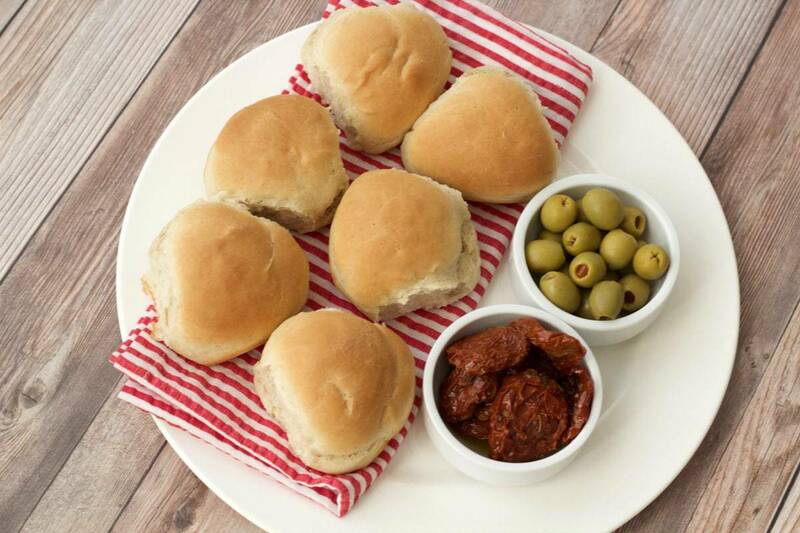 Perfect to serve with dinner, warm from the oven and thickly spread with vegan butter! Add the yeast, sugar, warm water and salt to a mixing bowl and mix. Then add the vegan butter and mix in. This part doesn’t mix very well, but that’s ok.
Then add the flour and mix using the stand mixers dough hooks for 10 minutes at medium speed. 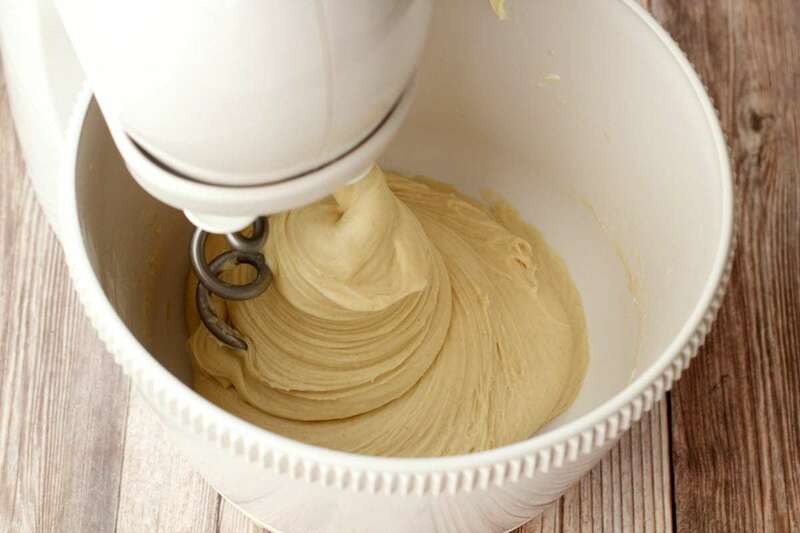 Remove the batter from the mixing bowl, add more flour and knead it with your hands, adding more flour as needed until the dough is no longer sticky. 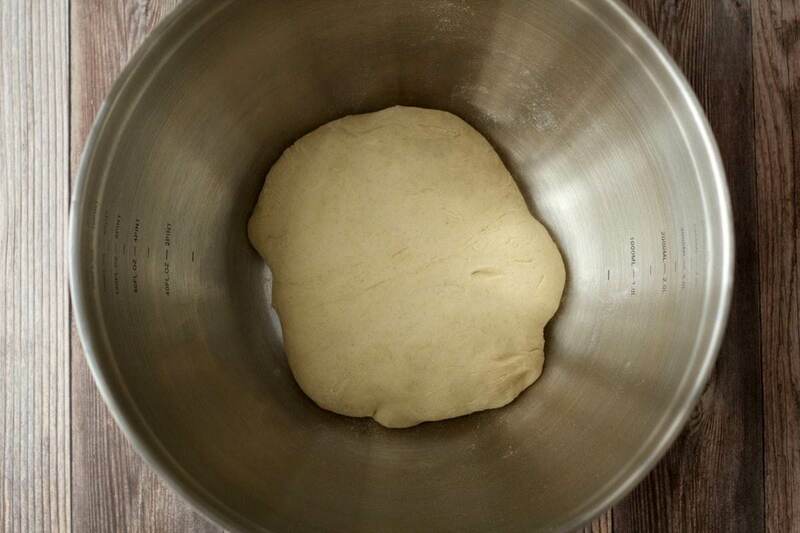 Place the ball of dough into a bowl, cover and leave for 30-45 minutes until it has roughly doubled in size. 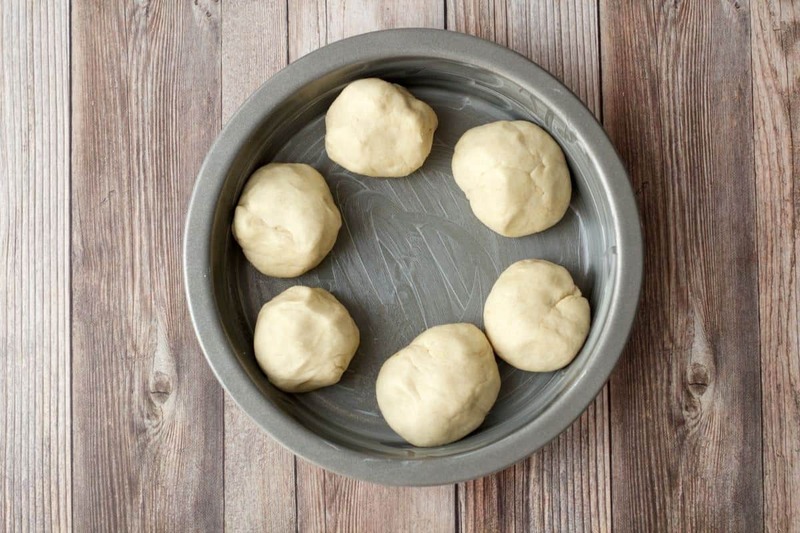 Roll the dough into six separate balls and place them into a buttered round cake tin. Cover once again and allow to rise for 30-45 minutes until they have roughly doubled in size. 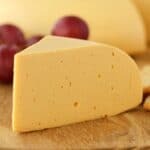 Place into a preheated oven and bake at 350 degrees (180 degrees fahrenheit) for 25 minutes. 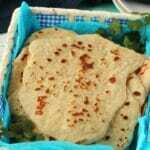 *Water must be warm, not hot, otherwise it can affect the yeast and your dough won’t rise. *Same thing goes for the salt – measure it out and don’t use any more than that, as too much can also affect the yeast. 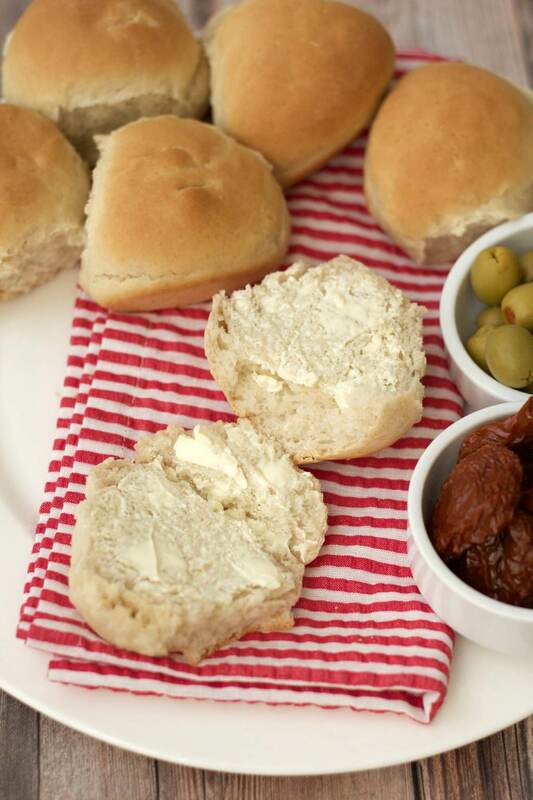 Delectable little rolls, please keep giving us these wonderful recipes and photos. I made these last night. I used extra virgin olive oil instead of butter because I was too lazy to melt butter and I added 1/4 cup of sourdough starter because I had it sitting on the counter and they turned out fantastic. It was worth the effort to find a recipe without egg replacer. I’m making them again tonight. Thank you. That was supposed to be 5-stars. They just refused to light up for me. I made them again last night. Even better with half whole wheat flour! I think this will be my go-to for quick rolls. Thanks again. Sounds great – I must try that! Thanks Shanz! These came out perfectly! So delicious! Thanks for the recipe. What if we DO have a rugby team coming over? (aka my fam at Thanksgiving dinner) Is it okay to make a multiplier recipe, say x4/ are there adjustments I should make? Or should I do 4 small batches? 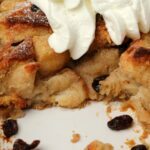 It feels like a silly question to ask, but I’ve been having weird results lately when I double recipes. 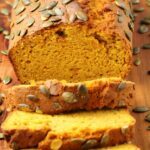 Thanks so much for posting your recipe, I’m excited to try it! I just tried to double it! l’ll let you know how it worked out! 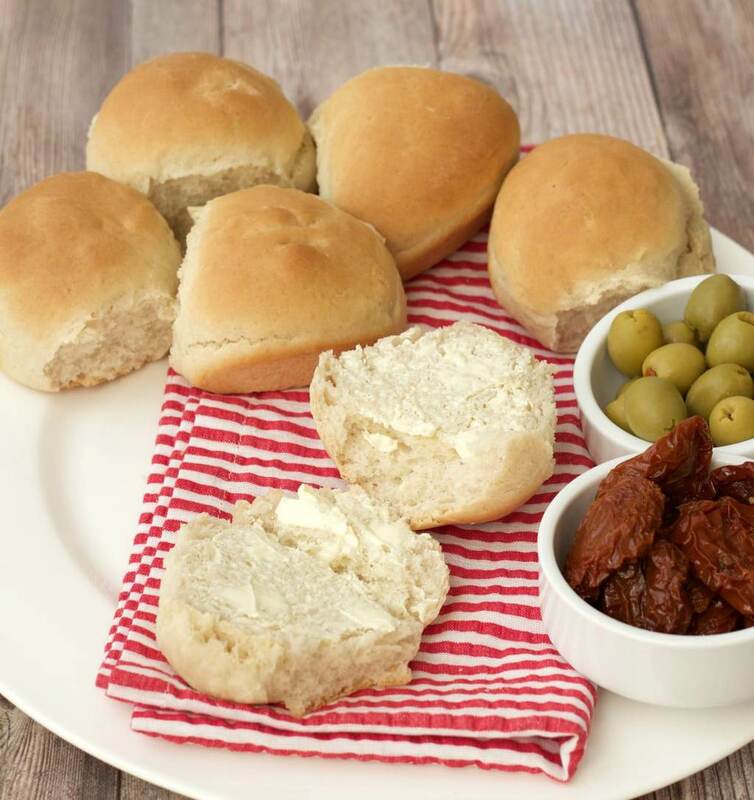 Made these tonight as I can’t get soft rolls where I live (side of a Bulgarian mountain!!!). Turned out perfectly. Thank you,will definitely make again. These were amazing…huge hit at Christmas dinner ☺ Thank you! 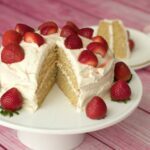 can you switch the flour with whole wheat flour? Hi Karen, I have not played around with flours at all in this recipe, so I have no idea. 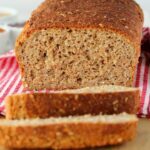 I have made whole wheat bread, but it’s a completely different method, so I really don’t know how it would translate here. It might be fine, but it might not, really no idea! Sorry I can’t help. All the best! 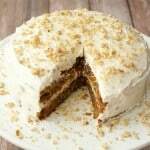 Thank you so very much for this recipe. My milk and egg allergic nieces will be visiting for Thanksgiving. I will make these for them. I will also add some sugar to the dough and make some Cinnamon rolls for them for Thanksgiving morning so they can enjoy rolls while the rest of us inhale regular baked good. This is a HUGE help. Hi Linda, sounds great, hope they are a big success! 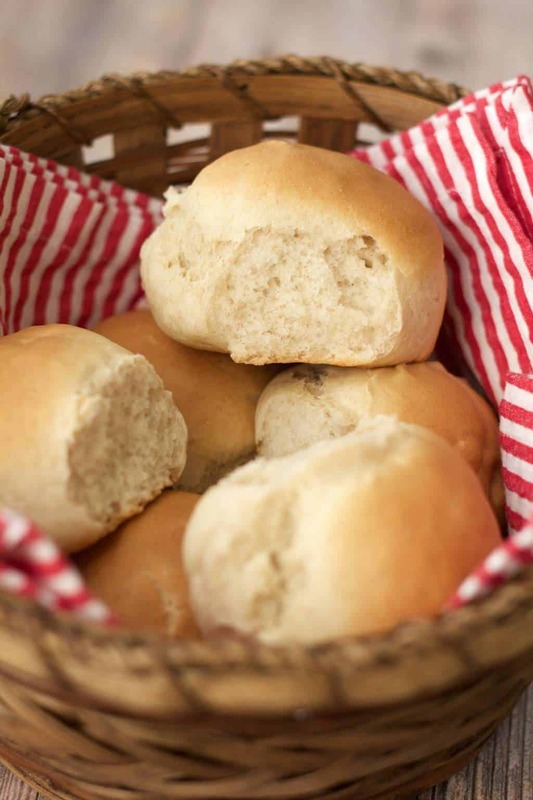 I found it quite easy to do this recipe right and end up with a very nice batch of rolls. Again, these turned out better than the regular recipes I tried before. Thank you ! anyone make these gluten free? I made this recipe with olive oil in place of vegan butter, added about a quarter cup more water, and kneaded for longer by hand since I don’t have a dough hook attachment. These came out PERFECT, and are just the right amount for my family of 2! Thank you!